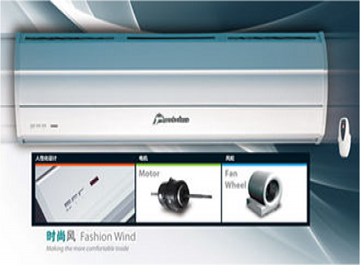 Guangzhou Theodoor Technology Co., Ltd. is an advanced technology enterprise, which has been specialized in the creation, manufacture, sale and service of energy saving Heat pump water heater, Air Curtain and ventilating system. 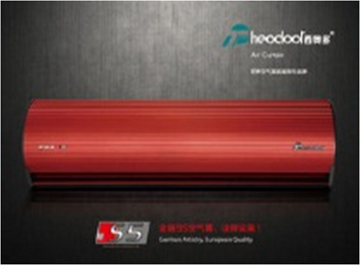 As one of the air curtain famous brand, Theodoor has full series products in the field and the products have been exported globally as more than 80 countries and districts. 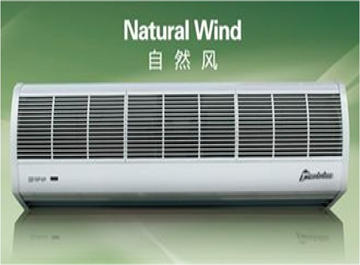 With consecutive creation and innovation, Theodoor has more than 50 design patent and National Utility Model Patent. 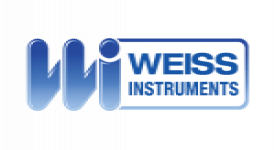 Put into use national standard environmental simulation laboratory, leading the quality and performance of product upgrading in the air curtain industry. Theodoor has passed ISO9001, ISO14001, CCC, CE, ROHS, SASO, INMETRO, UL certifications etc. Fashion design with aluminum body, won’t be rusty and discoloration; The body is without visible screw, elegant appearance; Adopting high-performance motor, safe and reliable; Centrifugal turbine creates higher air velocity; Adopting updated remote control with high and low speeds operation; Suitable for installation in luxury hotel, supermarket chains, large stadiums and airport terminals and other entrances of high-grade places etc; Installation height: 2.8-3.5m or 3-4m. Applications: door entrance Business Organizations Supermarket, large-scale shopping malls, chain shops, department store, star-rated hotels, restaurants; Public Places subway, airports, stations, bookstores, exhibition halls, stadiums, museums, commercial buildings, hospital; Entertainments Movie theaters, clubs, bars, cafes, Internet bars, beauty shops.